Looking for a unique college event that’ll generate excitement and draw a large, diverse crowd? Schedule a UFC Pay-Per-View event and you won’t be disappointed. All you need is a room (student center, fraternity/sorority house, lounge, bar, theater room, etc.) and a signal source (satellite, cable, streaming, i.e. Apple TV, Roku, or laptop), then we can turn your facility into a UFC watch party! We offer special, reduced rates to colleges. And as part of our college campus offer, receive a FREE UFC EA SPORTS GAME for the game system of your choosing (PlayStation, Xbox)! 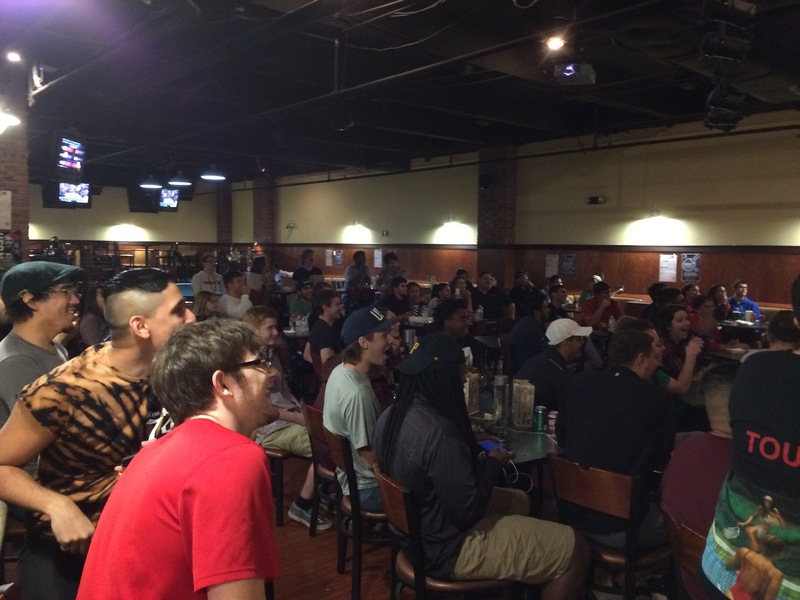 Use the game to set up a tournament in conjunction with the live show to create the Ultimate UFC College Party. For more information, email us at customerfirst@JoeHandPromotions.com or call 1-800-557-4263 and ask for college rep Jim Fenstermacher. Millennials love UFC: More than 43 percent of UFC fans are aged 18-34, more than the NBA, NHL or Major League Baseball. It’s growing: UFC has more than 37 million fans in the U.S.,making it the fastest-growing sport! Social reach: UFC has more than 7.1 million followers on Instagram, more than NHL and MLB combined! 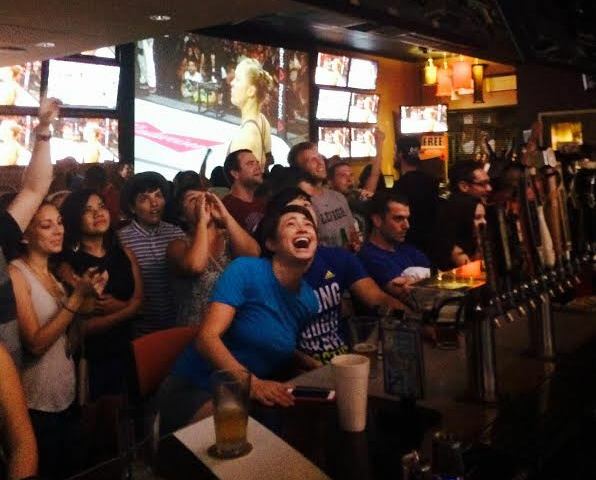 It’s diverse: Nearly 20 percent of UFC fans have Spanish or Hispanic origin.